Cyber crime is not going away. As the world becomes ever more interconnected and dependent on networks, laptops and personal handheld devices, the opportunities are just too great. The personal information stored on such devices credit card information, drivers’ licenses and Social Security numbers is at high risk and is often targeted by criminals because of the price it can bring on the black market. The Oxford Cyber Security Center is the new home to cutting-edge research designed to tackle the growing threats posed by cyber terrorism and cyber crime, and to safeguard the trustworthiness of electronically-stored information. In addition to being a springboard for new research, is an umbrella for current research activity worth in excess of £5m, supported close involvement of over 12 permanent academic staff, and in excess of 25 research staff, 18 doctoral students. 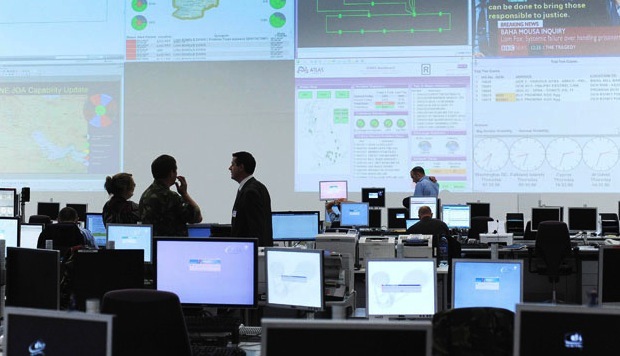 The Cyber Security Centre is dedicatedto the essential task of being able to to anticipate, deter, detect, resist and tolerate attacks, understandand predict cyber risks, and respond and recover effectively at all levels, whether individual, enterprise,national or across international markets. The invite-only launch event is being held at Oxford’s Ashmolean Museum on 26th March 2012, and will be attended by eminent security experts from government, industry and academia. Speakers will include James Quinault, Director of the Cyber Security and Information Assurance, at the Cabinet Office and Martin Sadler, Director, Cloud Security, HP Labs.